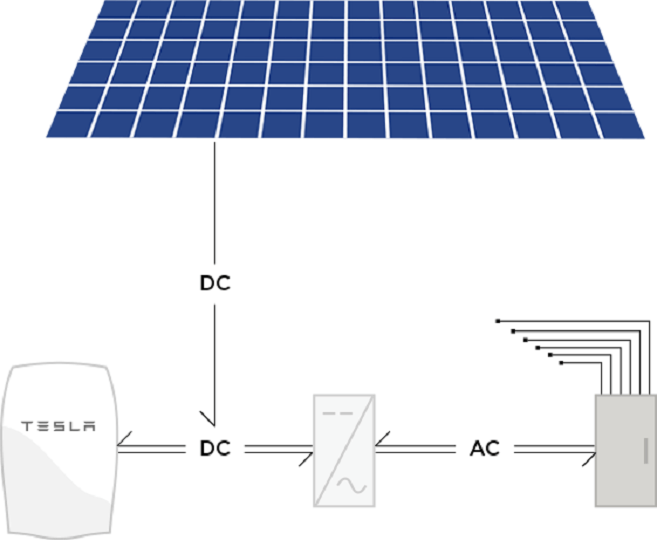 Solar PV panels generate electricity during daylight hours. Until recently this meant relying on electricity from the grid after dark. 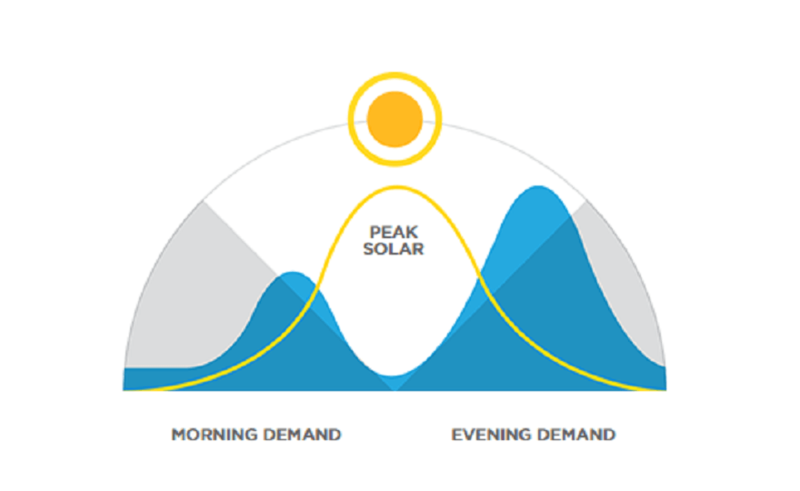 The new range of solar PV battery storage systems enable you to capture the energy generated by your solar panels, store it and use it at any time of the day or night. 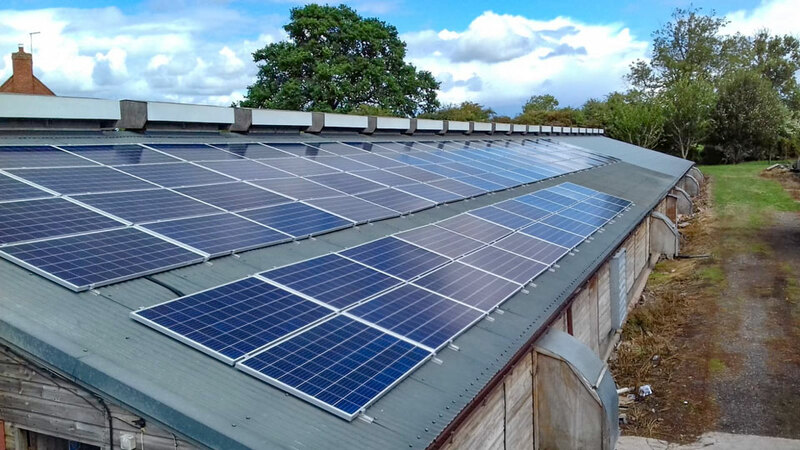 Now you can make the most of every bit of free electricity your solar PV panels produce and reduce your dependence on traditional power providers. Until recently battery prices were too expensive and relied on less efficient technologies. With the breakthrough of lithium battery technology solar battery storage is now a reality. 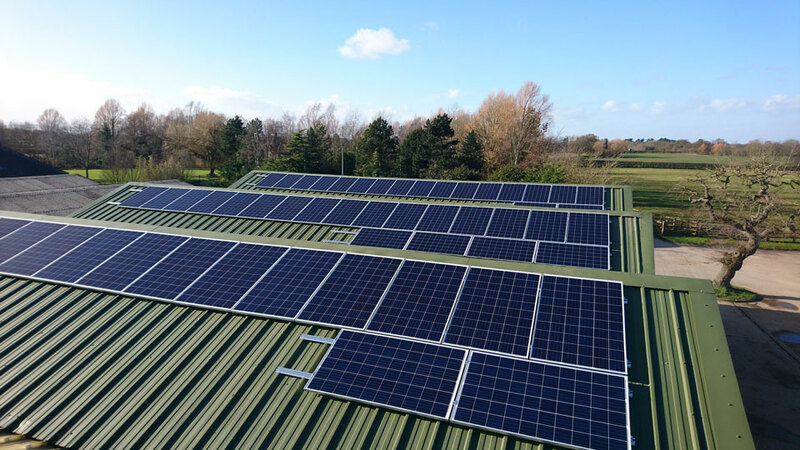 So in partnership with your solar PV system, investing into the solar battery system means you gain from the government's excellent FIT scheme whilst benefiting from 100% of the free renewable energy you have generated! The concept is simple, your panels will be generating energy during the day and power the appliances that your house is using. The extra energy will be transferred to your battery. Once this is fully charged, the remainder will be fed back into the national grid. When your panels cease generating electricity at night, the inverter will automatically start using the power you have accumulated from your battery system and your property will run off the energy stored in the battery. Only once your battery system is empty, does the system take energy back from the grid. Will Using Battery Systems Affect My FIT Payments? Are you interested in getting Solar Panels on your home? Do you want a way to monitor your generation and usage? Are you interested in a 100% free, no obligation quote for the cost of Do you want a local, professional solar panel installation team to provide you with a free roof survey and solar panel appraisal? Atlantic Renewables are your local solar panel company ! We pride ourselves on our friendly approach to all installs and quotes and never use high pressure sales tactics. We can provide you with a completely free quote and explain the best options for you and your budget. For a free quote, visit our website, fill out an online quote form, or give us a call on 0161 207 4044.